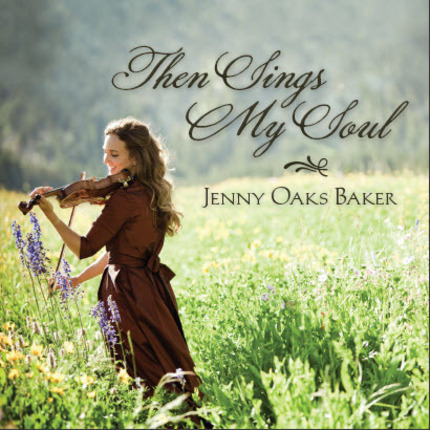 Grammy Nominated artist Jenny Oaks Baker is one of America’s most accomplished violinists. She has released eleven albums since 1998. They have sold over a quarter of a million copies and consistently charted on Billboard, including the #1 spot on the Top Classical Albums chart. Her album, Wish Upon a Star, earned a nomination for the 54th GRAMMY Awards for Best Pop Instrumental Album. 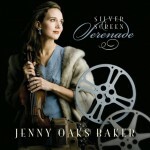 Jenny began playing the violin at age four, and made her solo orchestral debut in 1983 when she was only eight years old. She received her Master of Music degree from the renowned Juilliard School in New York City and her bachelor’s degree in violin performance from the Curtis Institute of Music in Philadelphia. She has performed as a soloist at Carnegie Hall, Lincoln Center, Strathmore Hall, the Library of Congress and as a guest soloist with the Jerusalem Symphony, the San Diego Symphony, the Utah Symphony, the Orchestra at Temple Square, and the internationally acclaimed Mormon Tabernacle Choir. Jenny has also soloed with the National Symphony Orchestra at the Kennedy Center under the direction of Marvin Hamlisch. Jenny, her husband Matthew, and their four children reside outside of Washington D.C.